GitHub - kherrick/x-weather: A collection of Web Components implementing portions of the OpenWeatherMap API. Want to be notified of new releases in kherrick/x-weather? 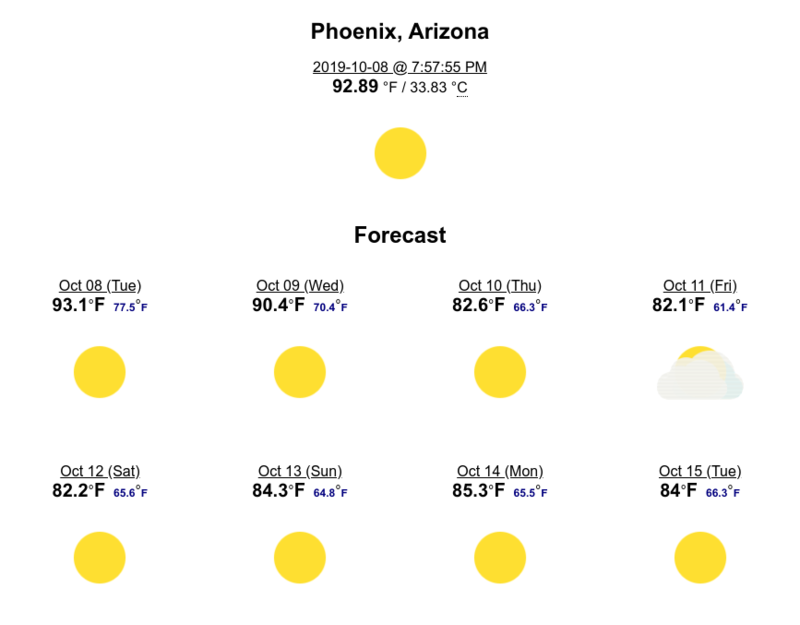 A collection of web components implementing portions of the OpenWeatherMap API. // This prevents custom-elements-es5-adapter.js from parsing or running.